Still having difficulties finding the right gift for that BMW fanatic friend or family? Well, why don’t you just head over to any of the authorized BMW dealerships in the country and score the lucky guy or gal a new BMW; a BMW lifestyle item that is. Yes, ladies and gentlemen. BMW dealerships aren’t just places where you buy cars and/or have them serviced. You can live the same level of craftsmanship in any of these premium lifestyle items. Any adventurer would agree that packing the essentials sets the tone for any impending trip. Without a trusty bag to match a quick flight or a long drive, travelling can become quite a challenge. The BMW Modern Sports Bag redefines practicality with a roomy main compartment, wide side pocket with special sections, and flexible shoe pocket with ventilation mesh to maximize the convenience en route to what could be the best escapade yet. While the majority is heading for an out of town destination, some would opt to relax in a hotel in the city or spend a day in the metro with the family. Wherever the holiday pursuit may be, BMW’s premium sunglasses reflect a timeless style for ladies and men. 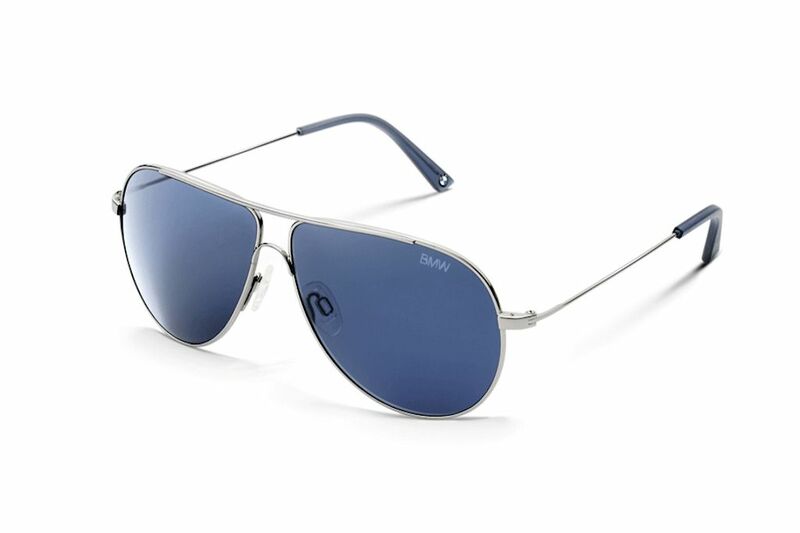 In this especially stunning model, the silver tone frame offsets the blue grey lenses to perfection. Accents include an inlaid BMW logo on the inside of the temple and a discreet BMW word-mark on the left lens to reflect quiet elegance. Among the many cardinal rules of travelling is wearing not just a trendy accessory, but one that props up the defense against the heat. BMW’s cotton-lined unisex cap does just that with the extremely sporty M style highlighted by the elegant polish and peak underside colored in dynamic red. The extremely light-resistant BMW M Cap also includes spoke-shaped inserts and a carbon-style peak edge. Perfect for both the indoors and outdoors, the BMW Athletics Performance Functional Jacket redefines versatility in clothing. 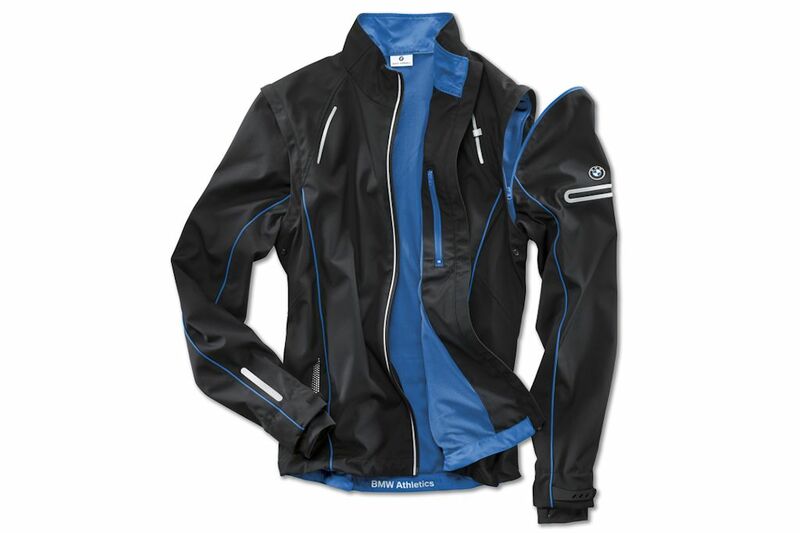 Its three-ply fabric is wind and water-repellent as well as warm and breathable. It also has zip-off sleeves to turn it into a comfortable body warmer. These make the contemporary multifunctional jacket ideal not just for the Christmas season but other activities planned for the coming year. However practical the latest smart phones can be, there is still no better way to tell time than with a classic timepiece. 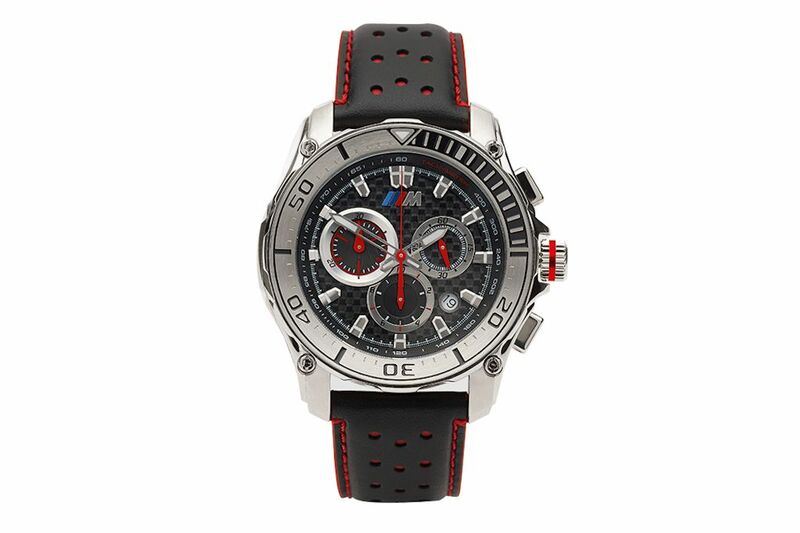 BMW’s M Carbon Chrono Watch makes for a reliable gear that enables the traveler to keep track of the thrill in any excursion. This wristwatch carries the powerful M design with a premium brushed stainless steel case, scratch-resistant mineral glass cover, and perforated real-leather strap with red highlights. It also features a precise Swiss RONDA movement, stopwatch function, date display, and small seconds display. Exploring the scenic landscape outside Manila in a typical automobile could hold so much appeal, but riding a two-wheeled vehicle can be another exciting way to enjoy the great outdoors. 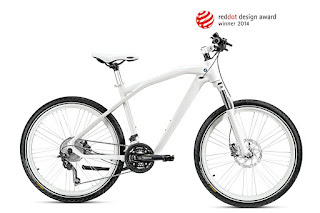 The BMW Cruise Bike in aluminum frame and smooth-welded seams underscores a truly contemporary design and new form of riding pleasure. The bike also comes with choice premium components including a telescopic fork and cantilever brake to maximize performance and safety.